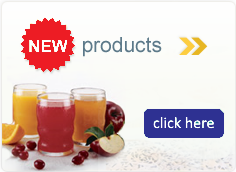 Benecalorie® is a low-volume, calorie and protein supplement designed to combat significant unintended weight loss. 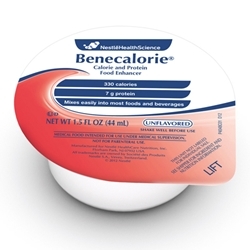 Benecalorie® provides 330 calories and 7 grams of high-quality protein per 1.5 oz serving. It's neutral flavor allows for flexible serving options and helps reduce taste fatigue. Benecalorie® is a Medical Food -- consumers should consult their physician on the use of this product. Case Size: 24 - 1.5 oz.